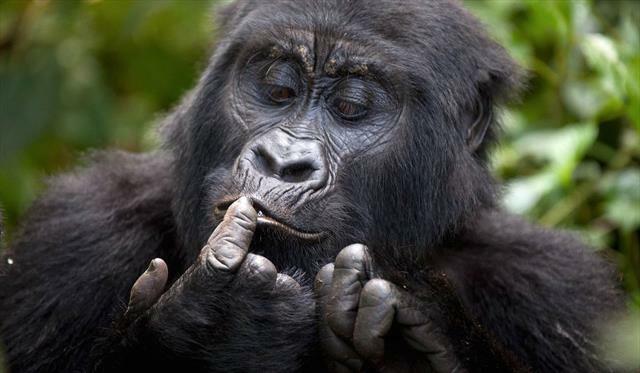 Uganda is not only rich in nature and wildlife, but also has an undiscovered, fascinating cultural heritage. 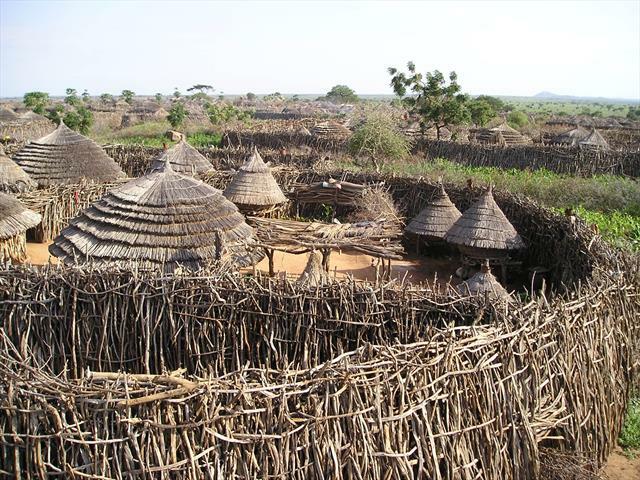 Four major kingdoms and well-established chiefdoms are found in Uganda, all with their own different habits and lifestyles. 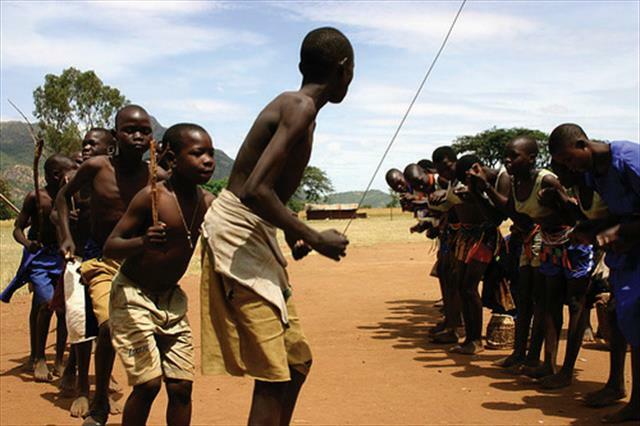 Our cultural tours give you the chance to explore the real Africa and learn about the wide, fascinating culture of the tribes in Uganda. Visit Kampala for an introduction with some interesting, historical sites. Marvel at the Source of the Nile where Speke discovered the true origin of the river Nile. 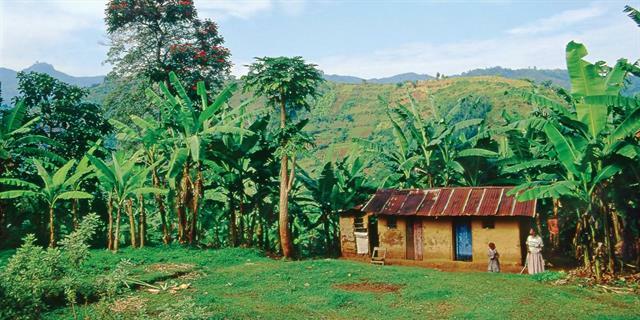 Follow the green trail to life in the Elgon Mountains and explore the culture from the different tribes in the Eastern Part of the Country. 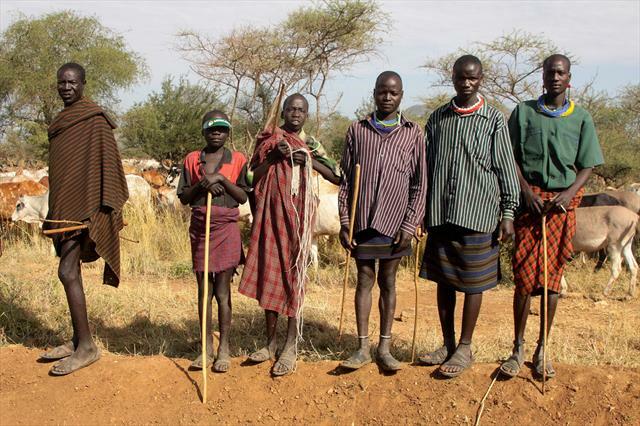 Muleni Safaris is highly conscious of the necessity to protect the nature and to make sure that the local community benefits from tourism as well. By offering different cultural experiences, our aim is not only the pleasure of the guests but also to support community tourism. We carefully see to it that all involved communities will share in the revenues. Being a supporter of sustainable tourism, we have a collaboration with UCOTA (Uganda Community Tourism Association) in order to improve the livelihood of the communities together. 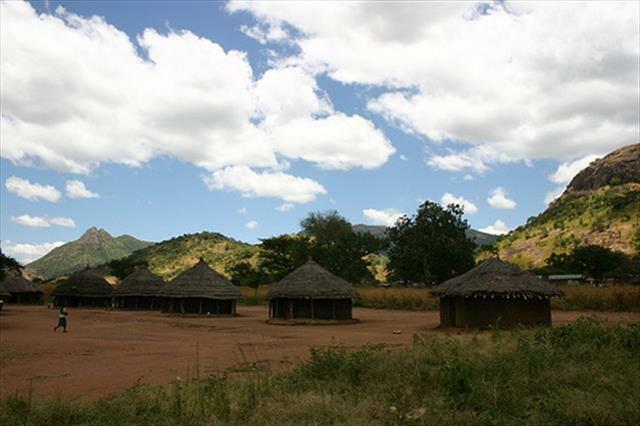 Muleni Safaris offers tourists the opportunity to visit the several projects and combine it with a safari to national parks. A partnership will be started with the different local communities in the iteso and Acholi communities. We intend to attract more visitors to this beautiful area and introduce them to the yet unknown charm. Guided nature walks and village walks, visits to commuities, Orphanage projects and Craft weavers, cultural evenings and much more are offered and contribute to the livelihood of the local communities in the surroundings.